NOA | Good Drinks, Good Times..Top 3 Clubs in Tulsa, Oklahoma.. - NOA | Good Drinks, Good Times..
One of the best things about Tulsa is that there is something there for everyone, regardless of your style or status in life. When you are looking for a special night on the town, you have many areas that you can choose from. While most of the activity is found downtown, you will find that the selection is fantastic and if you are a fan of bar hopping, you will not have an issue here. For those who enjoy staying put, below are the top three clubs that you will find in Tulsa. The Blue Dome District is one of the fastest growing places for nightlife and dining establishments in the city. 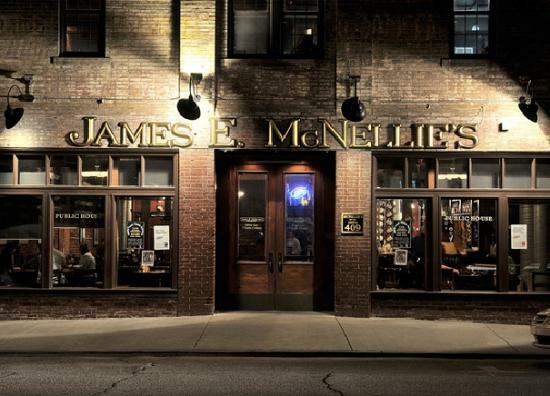 McNellies is one of the most popular in this District and offers visitors the experience of an Irish pub. It offers traditional Irish beers and drinks as well as décor that is reminiscent of the pubs in Italy. It is a fun place to have a beer and watch the game on a Friday or Saturday night and is filled with a fun-laidback atmosphere. You will also find that the food here is just as delicious as the drinks as well. The Brady District is home to many of the city’s art museums and working artist’s studios and galleries. It is here that you can enjoy a concert in the legendary Cain’s ballroom and take in the areas beautiful brick warehouse area. Club Majestic is a hip dance club that is located in this district. It offers club goers plenty of room to dance and order drinks from the full bar. The club is an attraction for young people of all ages and offers a VIP area, live entertainment and multiple bars. If you love to dance, this is the place to be on a Friday and Saturday night. If you are looking for a traditional dive bar, this is the place to be. They offer a wide range of beer selections and is a great place to hang out with a friend or two. Here, you will find a diverse crowd and if you venture upstairs, you may find yourself engaged in a friendly game of darts. It is said that the service that is provided at Drake’s is one of the best around and you won’t be disappointed with it. Drake’s is also in a prime location in regards to other venues that offer live music and dining experiences. 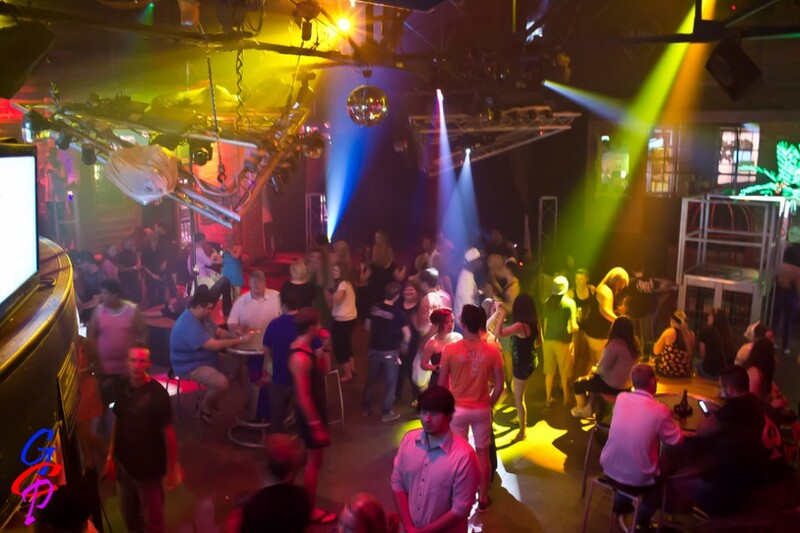 Tulsa offers a wide variety of clubs and pubs that cater to many different types of people. There are many options and you will never grow bored with your nightlife options. If you are visiting Tulsa, be sure to check out one of the venues listed above and you are sure to have a blast. Most of these clubs are easily accessible after you have seen a show at the city’s BOK center or The Cain’s Ballroom. Tulsa offers something for everyone and regardless of your age, you are likely to have a great time.